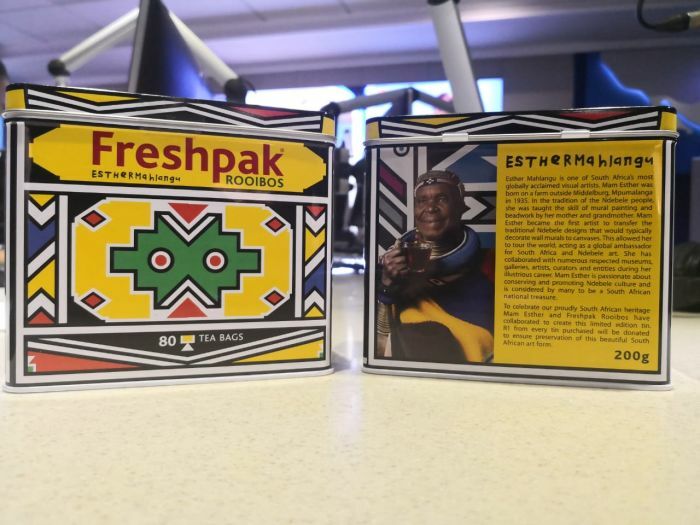 In the Changemakers segment on the #WeekendBreakfast, Chairman of M&C Saatchi Abel Jerry Mpufane chats about their collaboration with Freshpak, in celebrating South African artist Dr Esther Mahlangu. 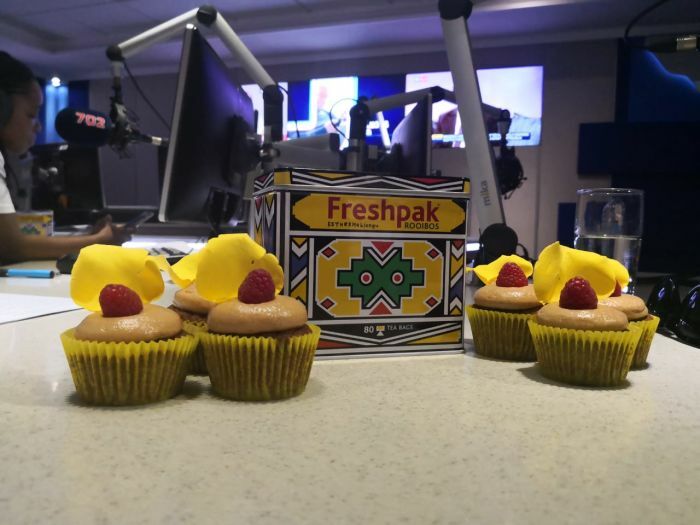 Mpufane says that as a creative agency, they were lucky enough to be lead by their client (Freshpak). He adds that Gogo Esther Mahlangu's work is a reflection of her life, ideas and love for tea. Gogo Esther is a declared lover of tea. Mpufane says that they had an opportunity to celebrate a living icon. She's a big proponent of protecting the heritage of the Ndebele art, and promoting it across the globe adds Mpufane. The opportunity came when we questioned how we share tea moments, while we celebrate her and the art form of Ndebele painting. Mpufane says that tea encourages and brings people together for a conversation. You'd be surprised at how many people don't know about Gogo Esther Mahlangu's work adds Mpufane. As a creative agency, we don't take credit, we sit back and watch a master at work says Mpufane. Japanese artist Yoko Ono, provocative sculptor Nandipha Mntambo and legendary traditional artist Esther Mahlangu are in the mix. Renowned Ndebele artist, 82-year-old Esther Mahlangu spoke to 702 host Aubrey Masango about receiving an honourary doctorate.